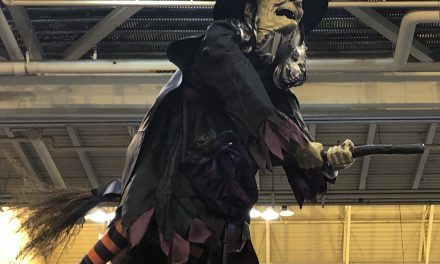 HauntCon 2019 is here! And with this wicked weekend in New Orleans we will get a sneak peak at most of the new stuff rolling out for.Halloween 2019. 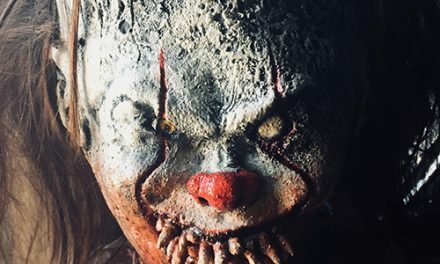 The Horror Dome dropped one of their newest props on their website and Youtube and it’s pretty creepy. 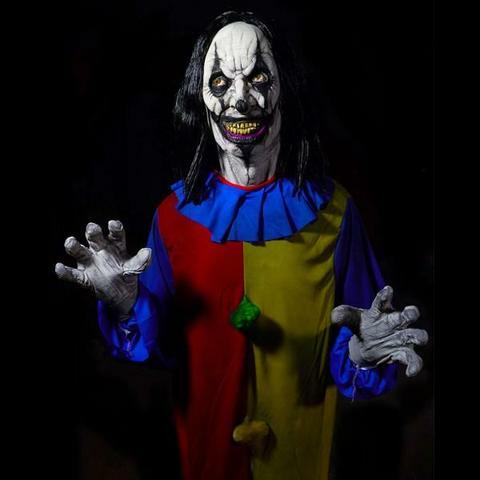 Ladies and gentlemen, Creepy Clown! Crazy Clown is a life-size animatronic who runs on electricity. That’s pretty cool if you aren’t into air compressors and pneumatic props. You simply plug in the prop and let him go to work scaring the bejeezus out of your friends and family this October. At $465 Crazy Clown won’t come cheap. 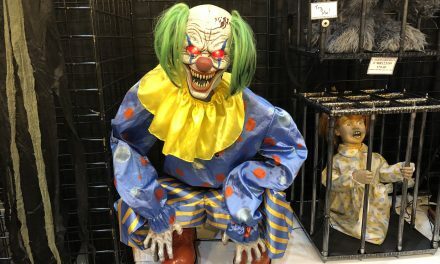 However, you have to keep in mind that The Horror Dome puts out quality props and you don’t find their stuff at the pop up Halloween stores during the fall. 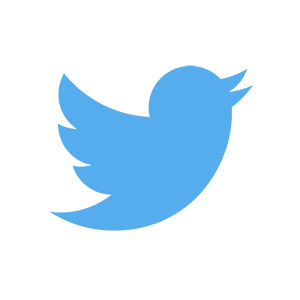 Their props are made from quality material that typically lasts for years and years. Keep checking back as more new items will be dropping in the coming days. It’s not quite Halloween but Hauntcon will hold me over for a few weeks.